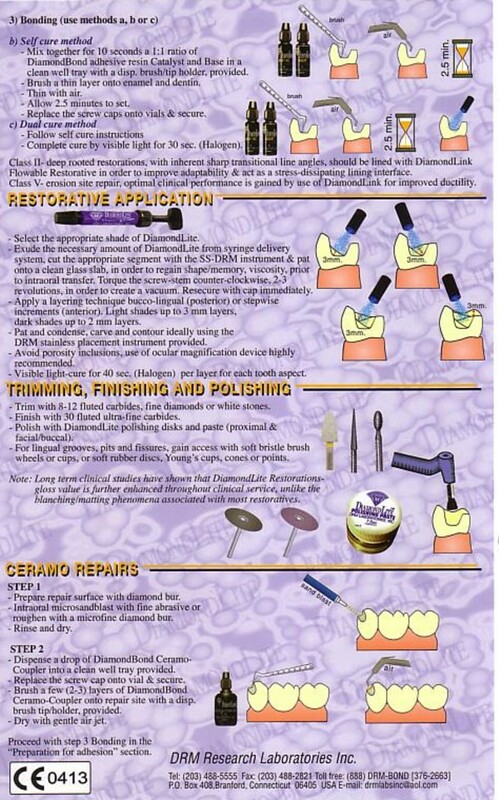 Metal-free dentistry is a distinct reality. Many dentists will argue that it is difficult to achieve or elitist. This is certainly not true. When you have your mercury amalgams, metal crowns and old fillings replaced you need to ask for metal-free compounds. Note that most composites (white fillings) also contain metals used to harden the plastics and other harmful components, but you are unlikely to be informed of this. Most dentists rely on the manufacturer to tell them the product is safe with little or no research to accompany their choice. Ensure that all foreign material that is placed in your mouth is metal-free and ask your dentist to supply you with product information to make certain. Make informed decisions about your dental treatment by researching the compounds yourself. The Clifford Materials Reactivity Testing (CMRT) bio-compatibility test was recently costed at $245 without shipping costs. A blood sample is taken that needs to get to the to the USA within 3 – 6days. If you can’t afford this test, then choose a material of a high compatibility rating. Currently we believe the most biocompatible filling composite is >DiamondLite Restorative (Direct) Material. Use your own judgement in making these choices and don’t merely rely on the dentist who will most likely tell you that any white composite material he uses is safe and metal-free. 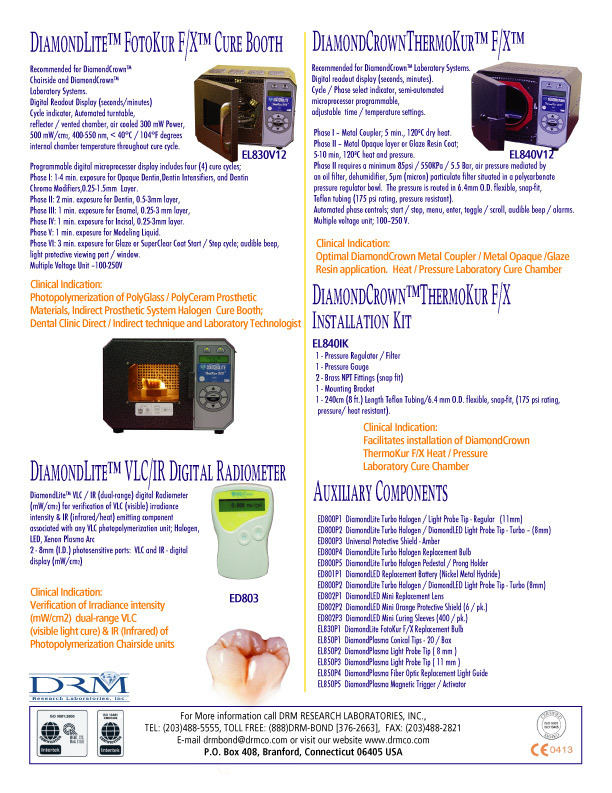 DiamondLite is used for fillings and DiamondCrown is used for crowns/caps. Contact your dentist and request that only this material be used. Any resistance by the dentist to using it, is that the initial starter kit must be specially ordered. Consider paying for this yourself if need be, as it is a valuable investment in your health. 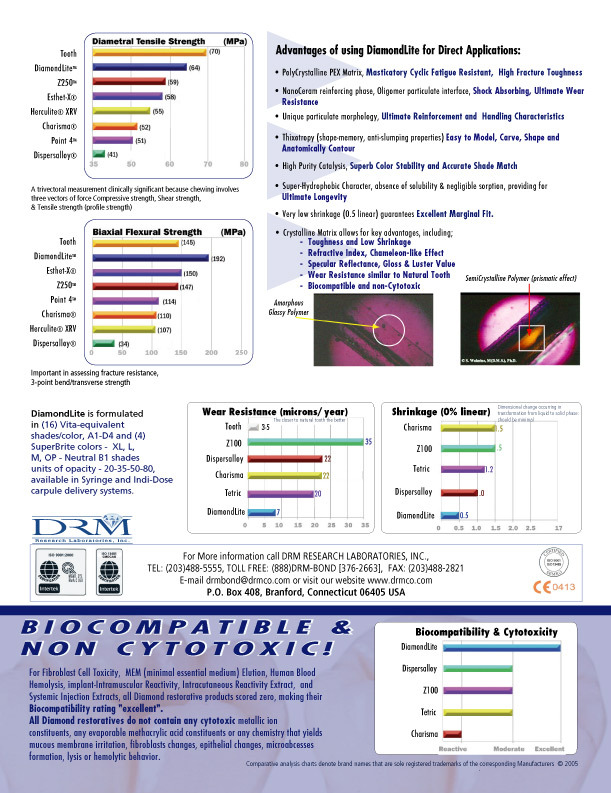 “Biocompatibility of the entire range –DiamondCrown, DiamondLite, DiamondBond and DiamondLink has been tested according to ADA/ANSI recommendations for biological evaluation of dental materials (ref: Document # 41). 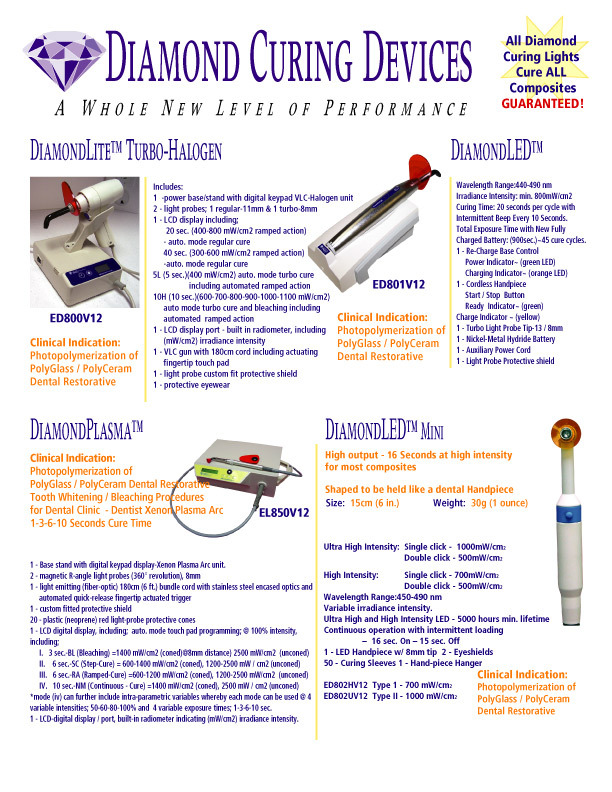 All Diamond products scored an excellent zero rating and were found to be non reactive and non cytotoxic. The scale used by ADA/ANSI in biological testing is 0 to 5: where 5 is toxic less than 2 is considered acceptable. CONCLUSION: DiamondCrown, DiamondLite, DiamondBond and DiamondLink do not contain any cytotoxic-metallic ion constituents, any evaporable methacrylic acid constituents or any chemistry that yields mucous membrane irritation, fibroblasts changes, epithelial changes, microabcess formation, lysis or haemolytic behaviour. 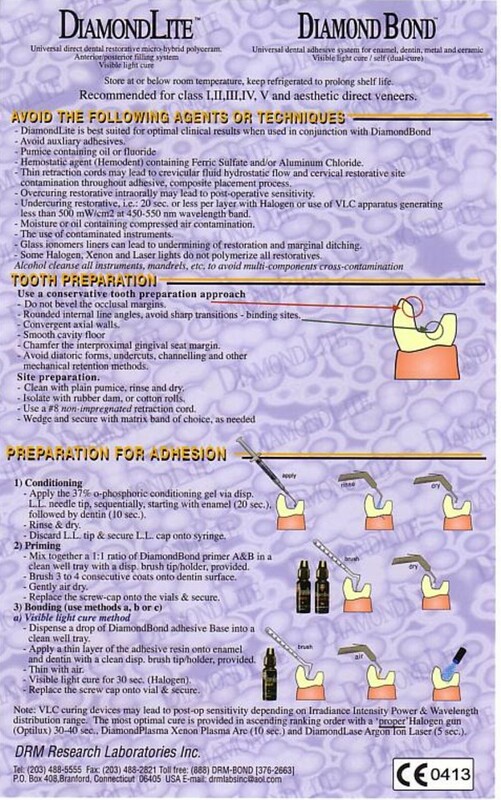 This is in contrast to many other commonly used dental restoratives.” from BIODENT. Metal crowns are a real problem and you should be aware that non-metallic options are available. You cannot be sure that you have removed all your amalgams until you have searched under your old metal crowns which x-ray’s cannot ‘see’ through. Some local dentists already make use of DiamondLite ON REQUEST. You must ensure crowns are properly bonded with Diamond Bond and cured properly with these curing booths (curing pic 1 and curing pic 2). Another metal-free composite filling material is called TPH. Most dentists are happy to use this composite as it is in mainstream use currently. Z250 is made by 3M and is a plastic composite resin containing BisGMA (bisphenylglycidyl dimethacrylate) and triethylene glycol dimethacrylate (TEGDMA). These can cause serious endocrine problems. Dr Clark is adamant that the tooth zapper be used to ‘electronically’ harden these plastics and prevent future seeping and has advised that Z250 is an option. Preferably choose DiamondLite (a PEX-based microhybrid composite) whose tests have shown to be superior in biocompatibility. 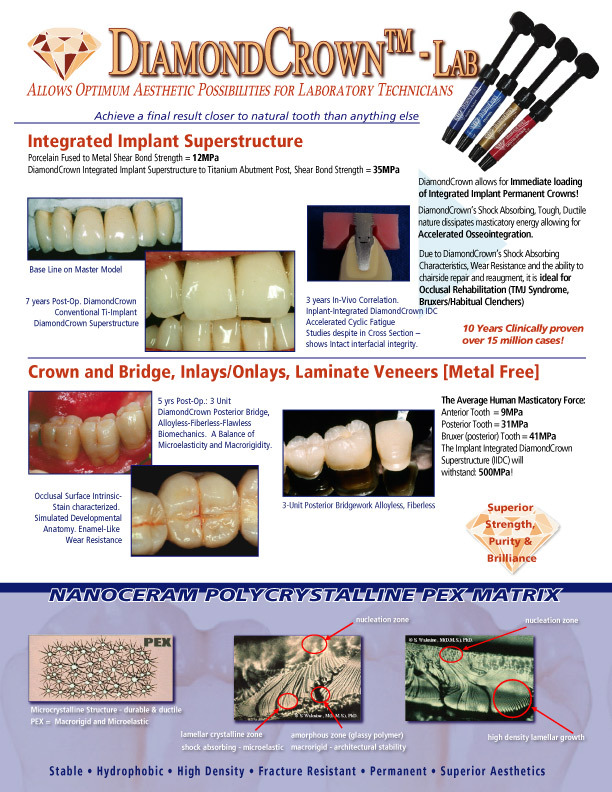 Livingnetwork.co.za favours DiamondCrown and SR-Adoro for crowns, inlays, onlays and bridges. We have found these to be the most biocompatible and metal-free materials. Request your dentist to locate a dental lab that you would like to use. Discuss what you will need to have made. Then contact the dental technician, and inform him of your needs. He will ensure that you know what bonding material is correct (as your dentist may try to use a different bonding agent than is suggested for a bio-compatible crown). Traditionally only dentists have dealt with the lab technicians. It is our experience that it is in your best interest to build a relationship between yourself with your dental technician. Discuss it with your dentist and make an appointment to see the dental technician at his lab, before any work that has to be done for you commences. It is especially important for front teeth as perfect colour matches need to be made. Make sure the dental technician sees past photos of your smile to help him in his creative work.